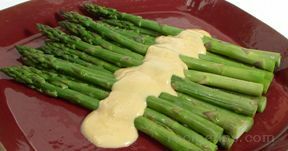 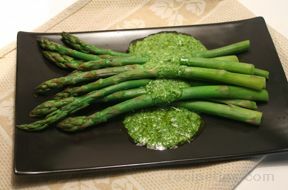 If you want a change of pace from the usual asparagus recipes featuring hollandaise sauce, try this refreshing cilantro sauce instead. 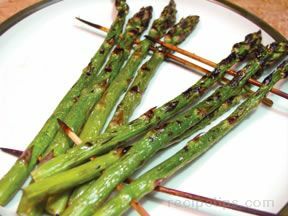 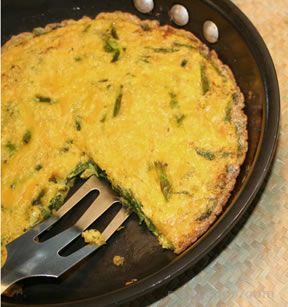 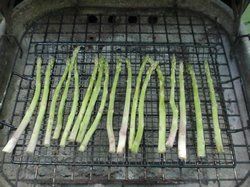 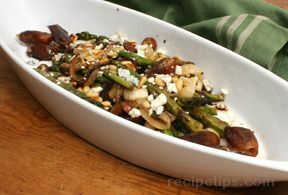 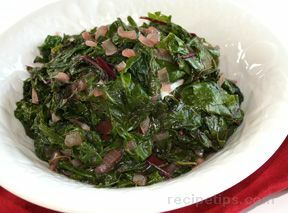 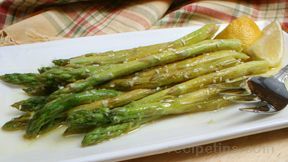 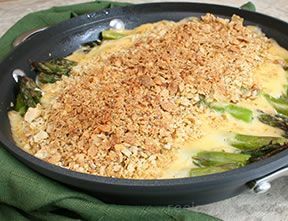 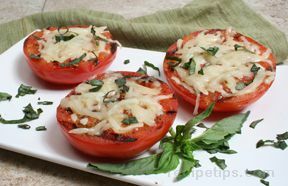 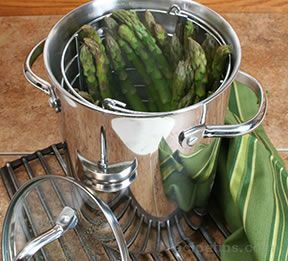 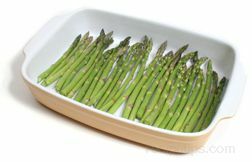 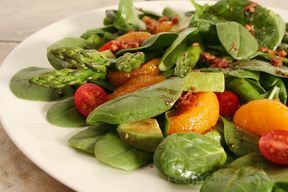 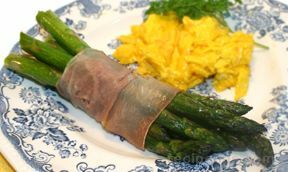 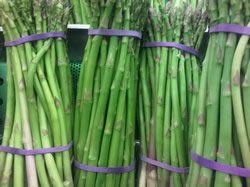 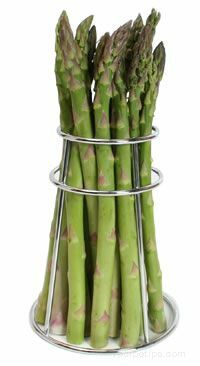 It has a garden fresh flavor that deliciously complements steamed asparagus. 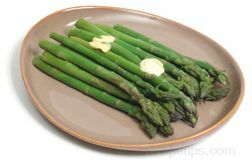 While asparagus cooks, combine cilantro, lemon juice, salt and olive oil in food processor (a mini-processor is ideal) and pulse to purÃ©e. 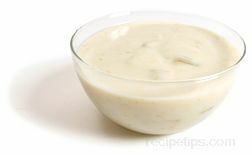 Add mayonnaise and pulse a few more times. 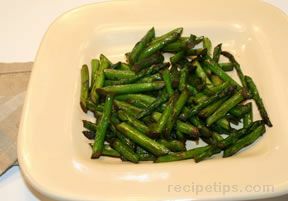 To make by hand, chop cilantro very finely. 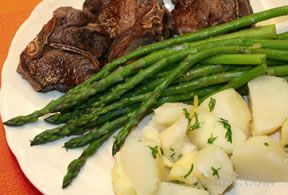 Add salt and mash into a mush, using the back of a spoon. 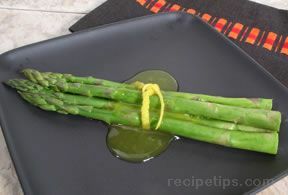 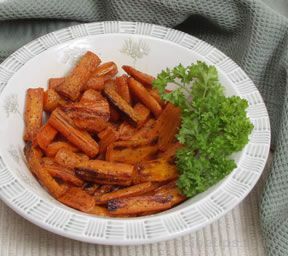 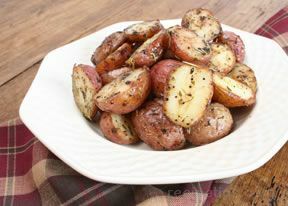 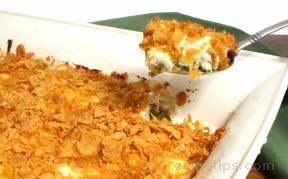 Stir in olive oil, lemon juice and mayonnaise and mix well. 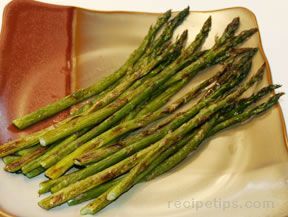 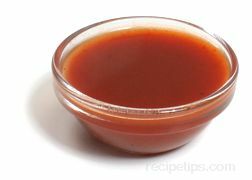 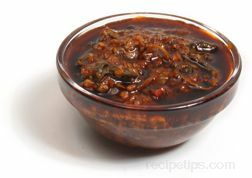 Spoon sauce over cooked asparagus.